I am writing on behalf of residents and Lewington Centre users. 1- Was this letter circulated to all Silwood residents? If not why not? 2- Can you outline the process and mechanisms by which you ” regularly consult with residents” ? 3- How did the residents identify the priorities you cite and how many responded? 4- How and when are you going to “make available opportunities for local people to give us their views about our services”? 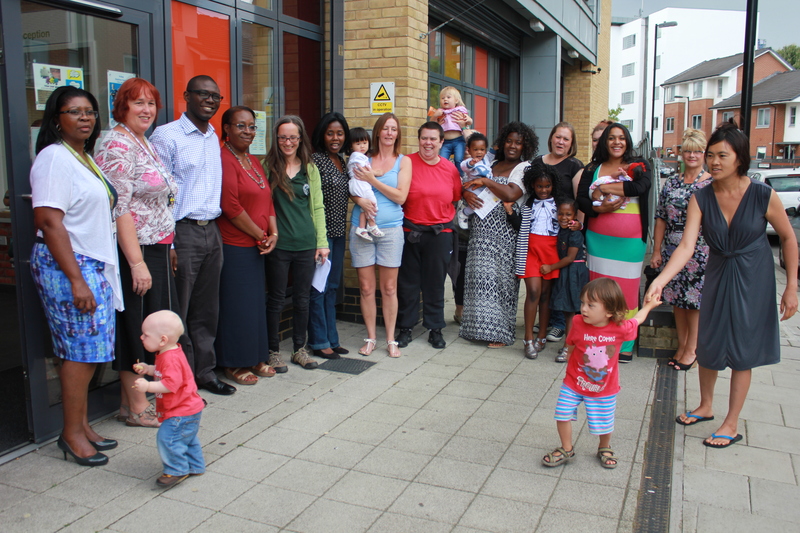 5- Does the new use of the Lewington Centre comply with the funding agreements between L&Q and Lewisham Council? 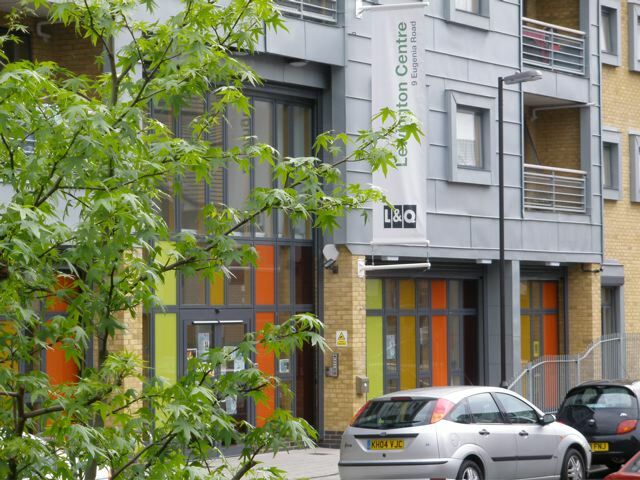 6- Does the new use of the Lewington Centre comply with the funding agreements between L&Q and Southwark Council? 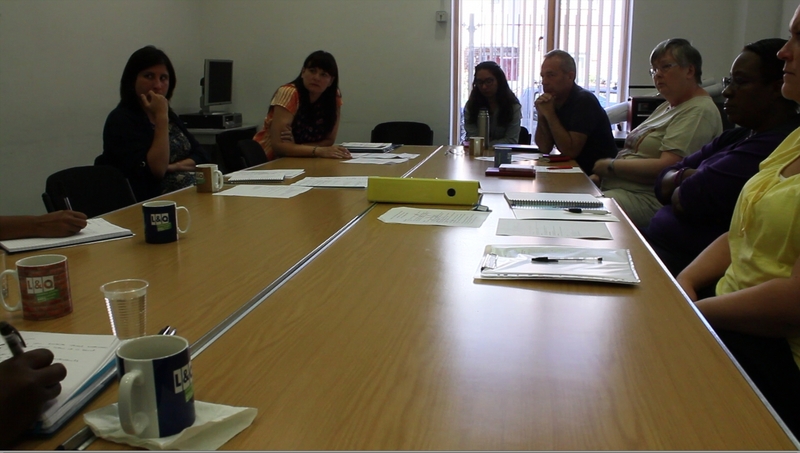 8- The SIlwood Community Centre Business Plan April 09-Aug 09 shows profits of £65,244 ( 08/09) 47,366 (09/10). Where do these profits go? 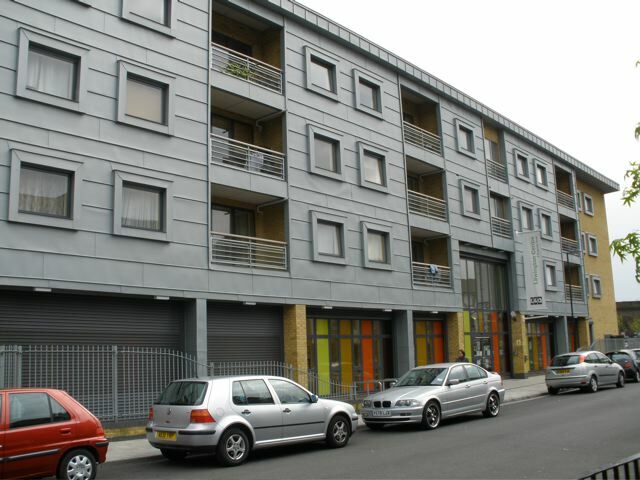 9- The income from the 25 flats above the Lewington Centre is meant to go towards community use of the centre. Is this the case? 10- When did L&Q agree with BEC re use of the Lewington Centre? Please can we see a contract. We would appreciate a written response to these questions. I write in response to the issues raised in your email of 7 November 2012 the contents of which are noted. I have structured my response to address each of the ten separate issues raised. 1. The letter dated 20 September 2012 was hand delivered to all residents (irrespective of Landlord or tenure) living on the estate. In addition to this the letter was also delivered to those Southwark homes located in St Helena Road adjacent to the centre. 2. L&Q undertakes, through an independent market research company monthly resident satisfaction surveys designed to test satisfaction with existing services and opportunities for residents to express their personal priorities. This information helps to inform our forward strategies. These randomly selected candidates can number up to 570 surveys each month. 3. Through the independent surveys described in two above. 4. 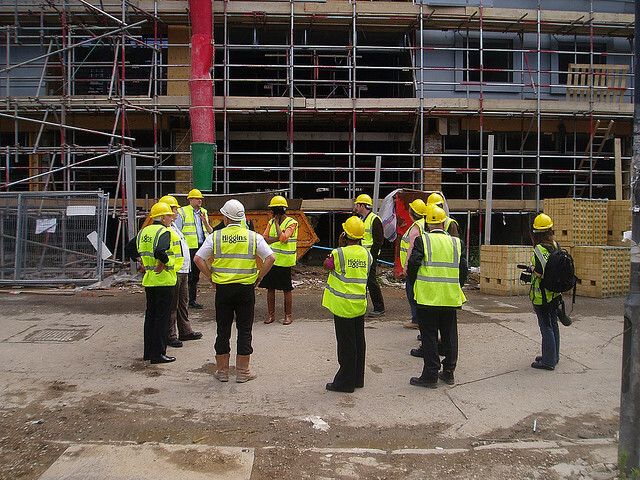 In addition to the process previously described we undertake localised surveys at L&Q organised events and projects. Those engaging in these activities are given an opportunity to complete a feedback form that also asks them to identify their individual priorities. This information also helps to shape our future strategies. 5. 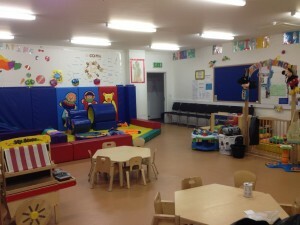 Lewisham are satisfied with arrangements at the centre. 6. There are no outstanding financial agreements between L&Q and Southwark in relation to the centre. 7. These will be made available, on request from London Borough of Lewisham. 8. All generated income supports the operational upkeep of the centre and on-going service delivery. 10. 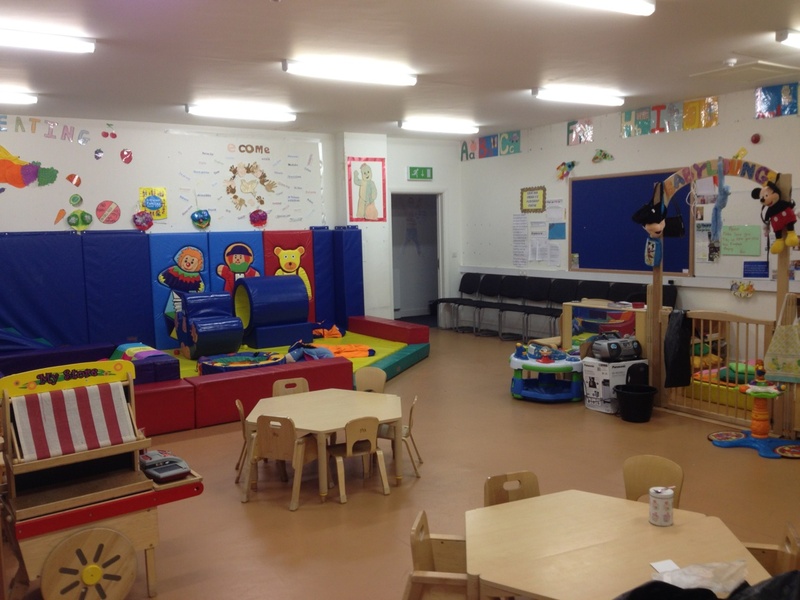 BEC have rented space at the centre since October 2011. It is not appropriate to disclose contractual details to a third party. I hope the above is of assistance to you and I appreciate your concerns surrounding the running and use of the Lewington Centre, however I can assure you that this centre is run completely in line with our policies and procedures and any agreements we have with third parties. Please leave a comment if you have any remarks, further questions or suggestions regarding this issue. 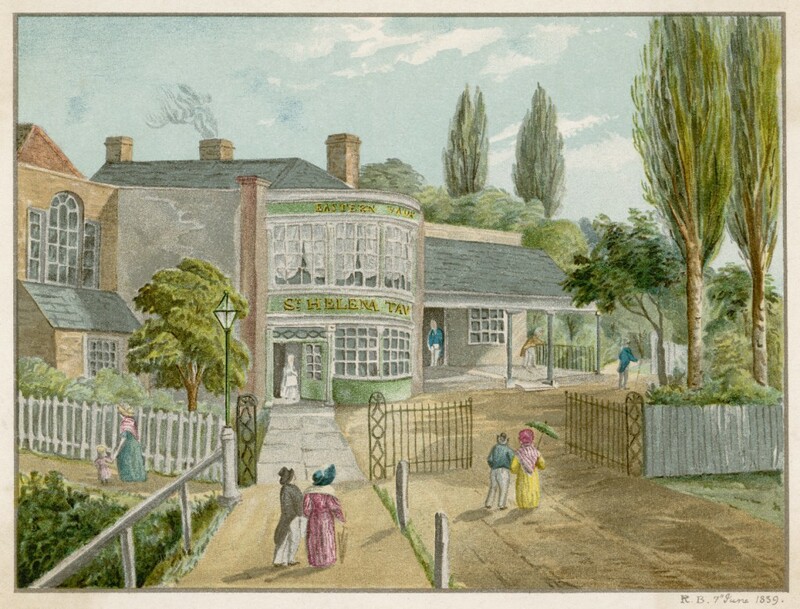 Before the site of what would become the Silwood Estate was developed in the late 19th century, The St. Helena Tavern and Tea Gardens were a centre of entertainment and recreation for working class Londoners and the surrounding rural communities. Tea gardens were places in which people could get away from the sights and smells of urban London and St. Helena’s provided lawns, ponds, trees, statues and two Chinese pavilions. At the time it was surrounded by hay fields and a range of hills that formed from east to west. St Helena Tavern and Tea Gardens - 1859. Picture courtesy of the Mary Evans Picture Library. As seen on the map below from 1868, the gardens were adjacent to what was known as a ‘Rope Walk.’ These long lanes were used for stretching out hundreds of metres of rope fibre in order for them to be twisted (or ‘layed‘) into strong, functional rope for use on the Docks. 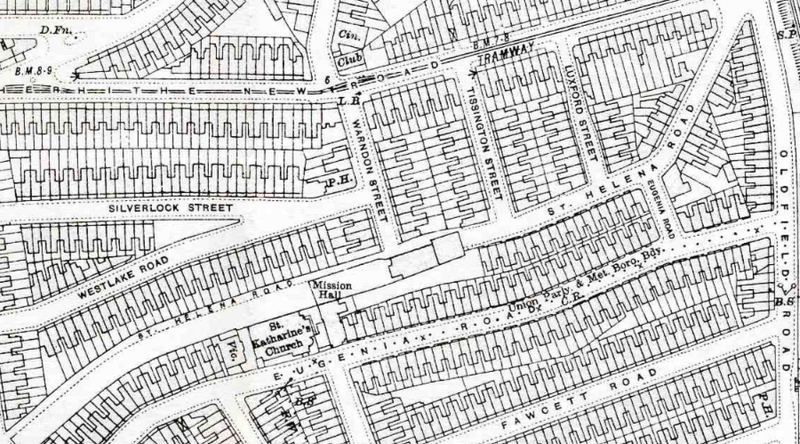 On this map from 1914, (around 30 years after the demolition of the St. Helena Tavern and Gardens,) the site has been developed into what is now part of the Silwood Estate. 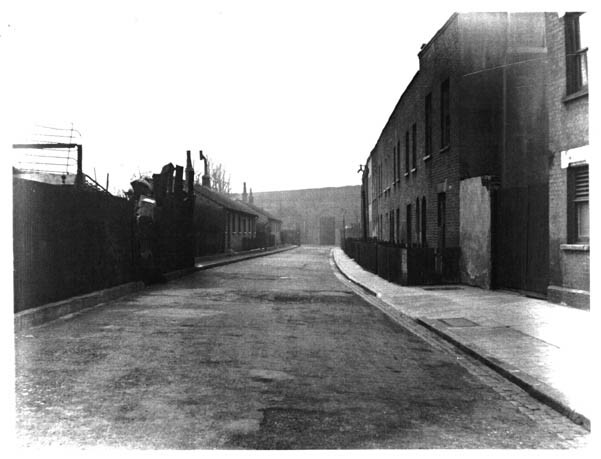 However on the west end of St. Helena Road, part of the rope walk still exists and can still be viewed to this day. Silwood related books, maps, DVDs and prints can all be found and purchased from Spectacle’s Shop. Spectacle’s latest inter-generational film workshop took place at the Silverlock Center on bank holiday Monday and saw children and adults from the surrounding communities come together to learn about and discuss the history and social issues of the local area. Through workshops they were enabled to film one another in an interview style regarding their feelings concerning the estate and how it has changed within their life-times. Thanks to all who attended for their interest, support and contribution to what was an insightful and rewarding day. You can support our work by ordering Silwood related books, maps, dvds and prints from Spectacle’s Shop. 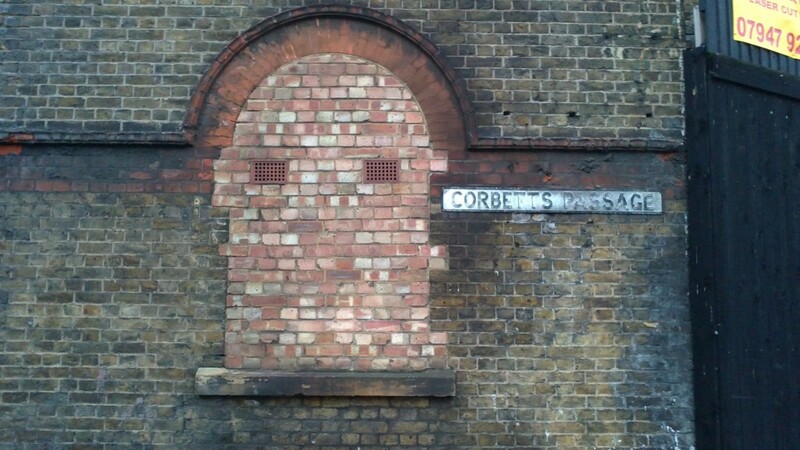 The Corbett’s Lane junction is said to have the first regular signal box in the world. The viaduct can be seen at the end of the road. Join us for a day of video workshops, screenings, old photos and maps of the area over the past 150 years. All welcome. Free. In co-operation with: Spectacle; The Wakefield and Tetley Trust; The Capital Community Foundation. The Silwood Video Group (S.V.G) has been running for 10 years, documenting the life of residents both in and around the Silwood Estate. On Bank Holiday 30th May, we will be holding an intergenerational Film Fun Day, from noon til 4pm, at the Silverlock Centre (opposite Tissington Court). This will consist of young and old coming together to learn skills and local history. There will be location shoots on the Silwood Estate, teaching residents how to use camera equipment, helping them interview each other and introducing them to Final Cut Pro editing software. At the same time, an exhibition will be held in the Silverlock of old maps and photographs of what the estate used to look like, to be followed by various speakers. At the end of the Film Day, a screening of video archive will be held for residents and DVDs will be available. All ages and backgrounds are welcome! Register for this workshop by sending us an e-mail to silwoodvideo@spectacle.co.uk or call 02072236677. Please include information about how many people you are registering, how many of them are minors and how we can contact you.